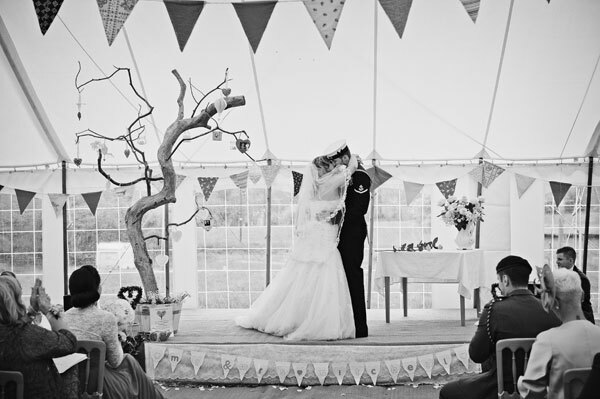 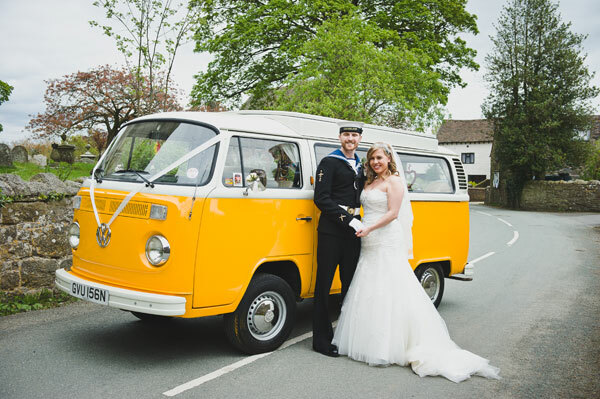 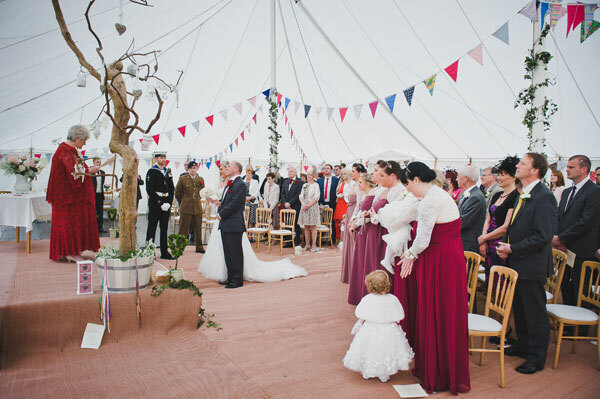 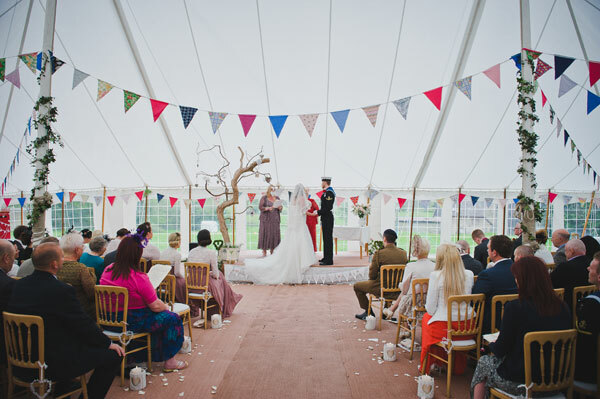 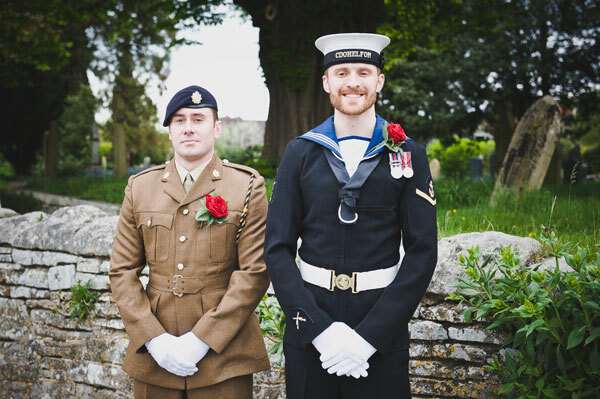 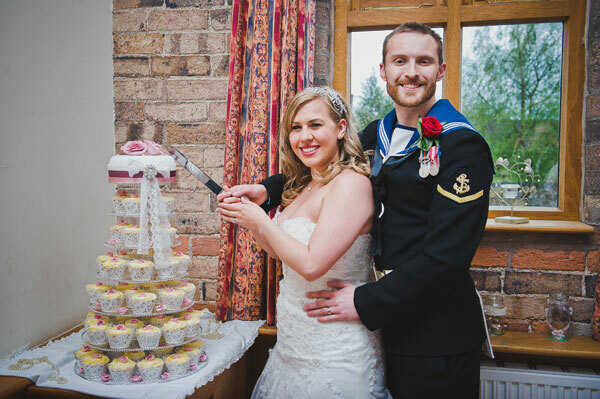 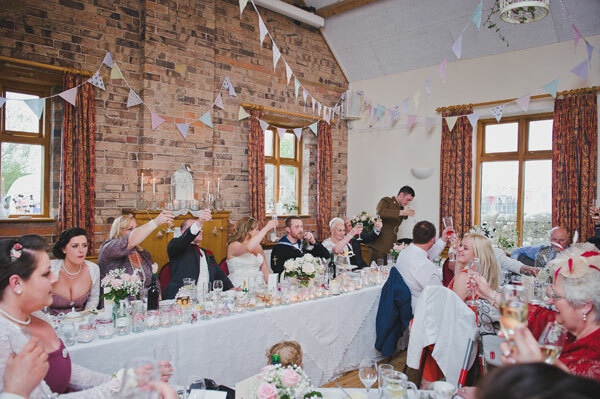 An awesome Shropshire Wedding with a Navy Groom, hints of vintage and stunning DIY elements. 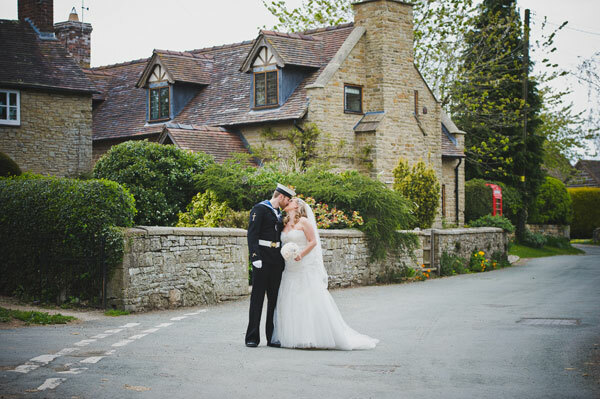 Today I am incredibly excited to kick off the week with this awesome Shropshire Wedding with a Navy Groom, hints of vintage and stunning DIY elements. 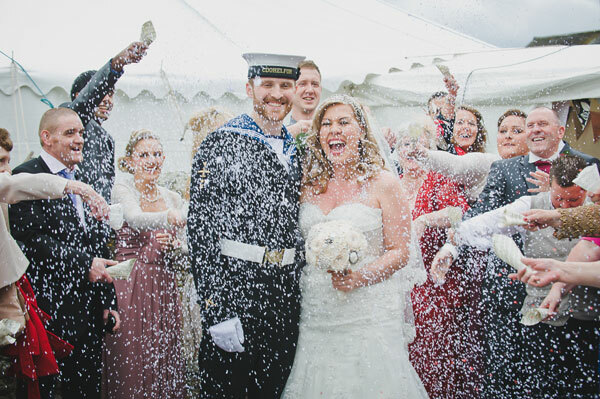 Images of the day were captured by Dominic Fletcher of Cloud 9 Wedding Photography. 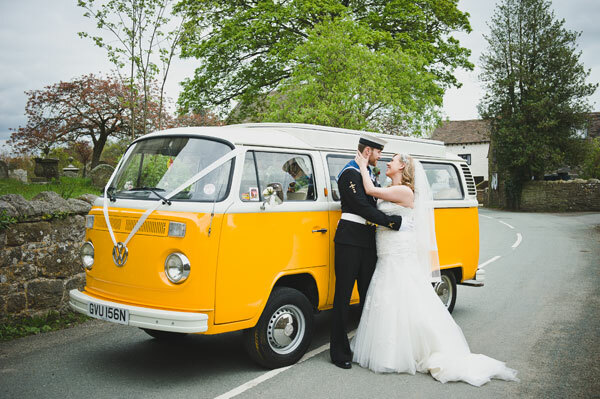 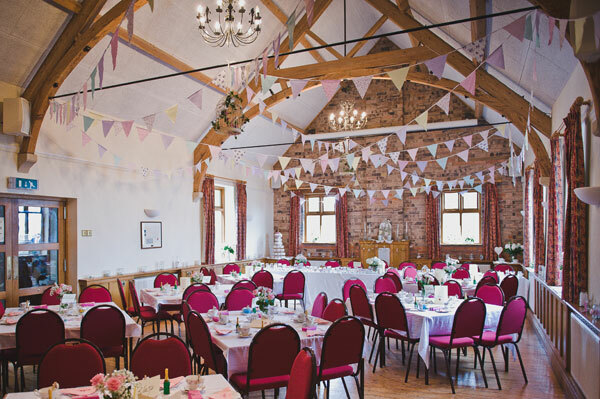 Dominic Fletcher of Cloud 9 Wedding Photography is based in Ludlow, Shropshire. 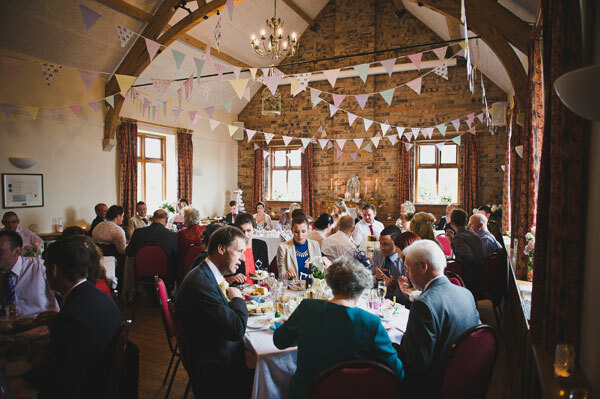 He likes to use a mix of Photographic skills throughout a Wedding day but mainly documentary photography, but assures attention to detail, and making the most of natural light. 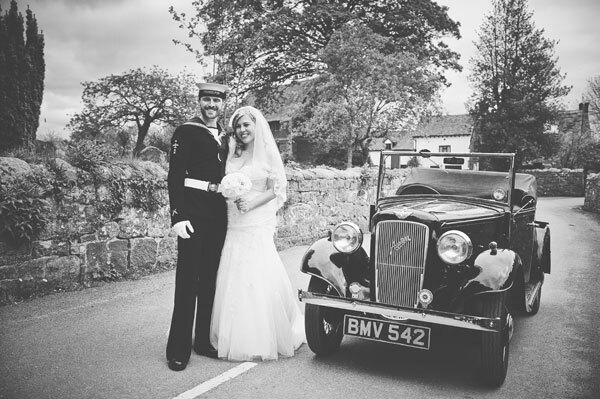 He enjoys creating images that are unique and even a bit quirky. 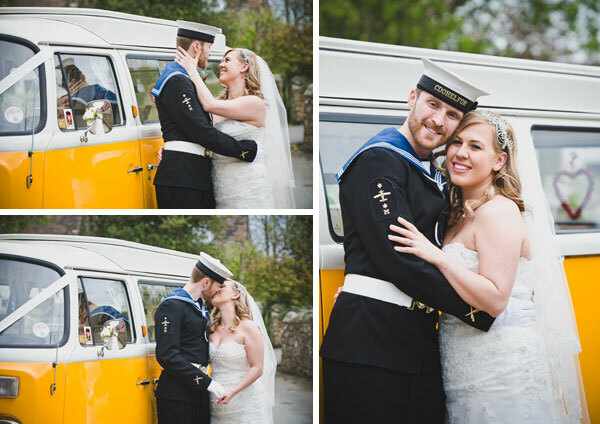 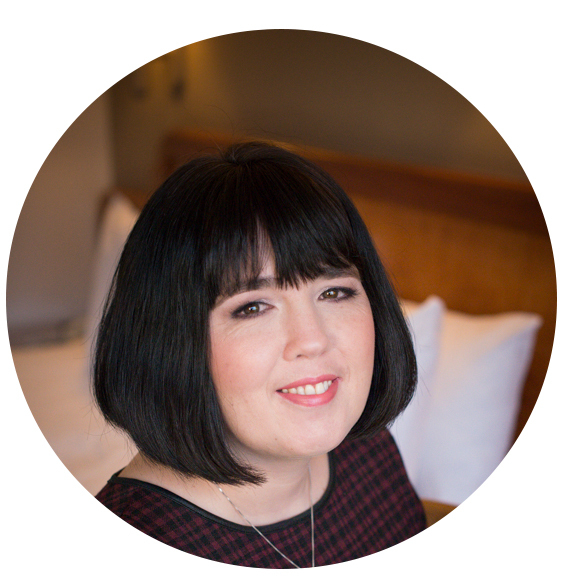 I pass over to beautiful Bride Hannah to share her story…. 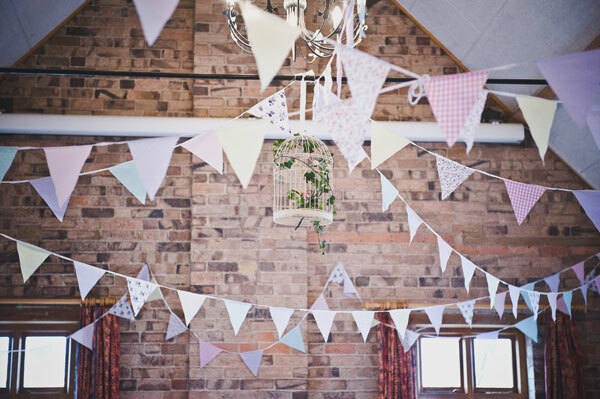 Tell us about your wedding planning journey. 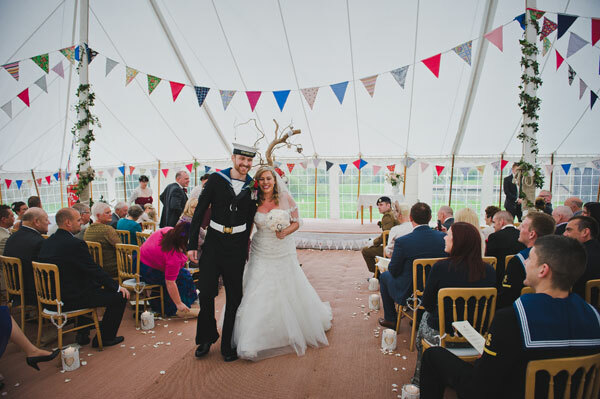 “We then moved on to the marquee later on in the evening and enjoyed a BBQ and a fantastic live band. 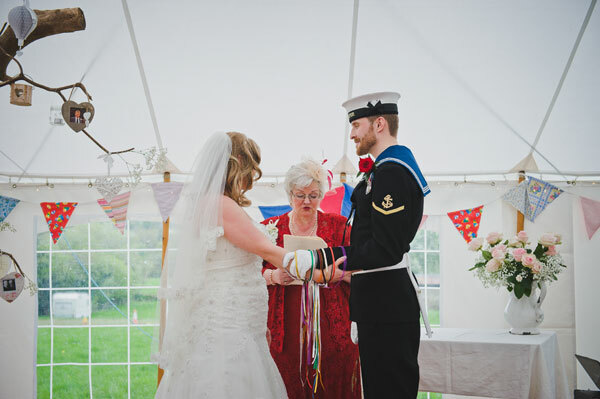 “These were tied which represented the “tying of the knot”. 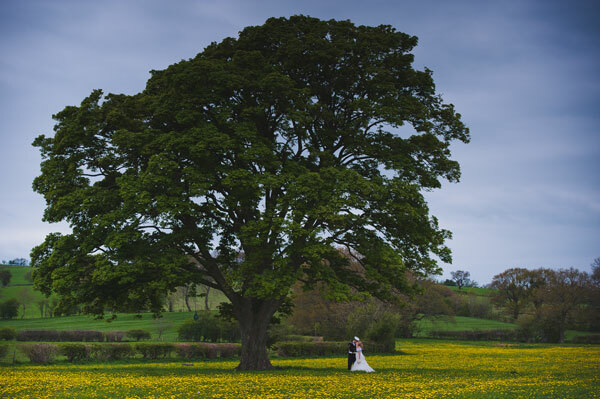 Thank you so much to Dominic for sharing this utterly incredible Shropshire Wedding, in a setting that could not be more perfect. 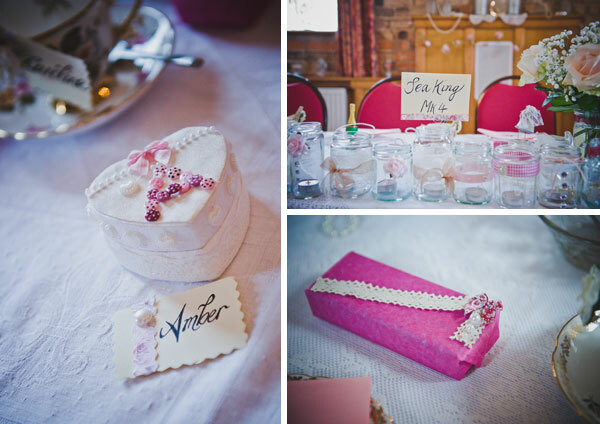 It would be hard not to love everything from the Vintage theme to the lovingly home baked cupcakes. 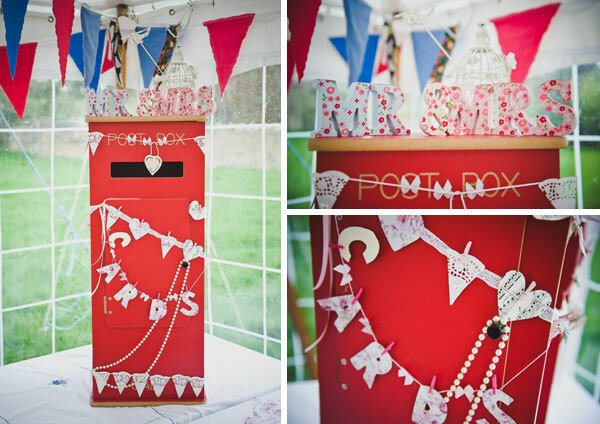 So much creativity has gone into making this Big Day, and it could not be more family centred with all the involvement in fabulous DIY projects that span the length of the planning from stationery to decor. 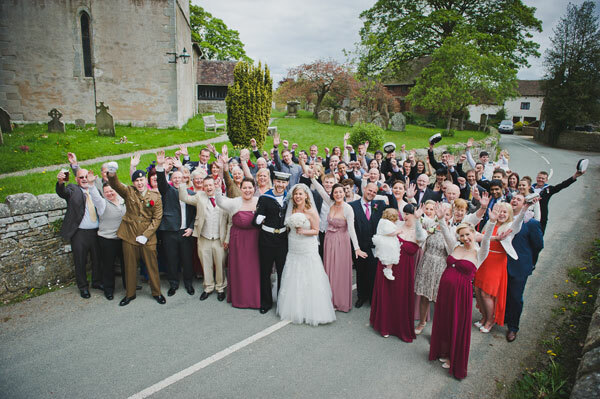 The Brides Mum (Sally) now has a Facebook page called Happy Ever After which she hires out items from the wedding.